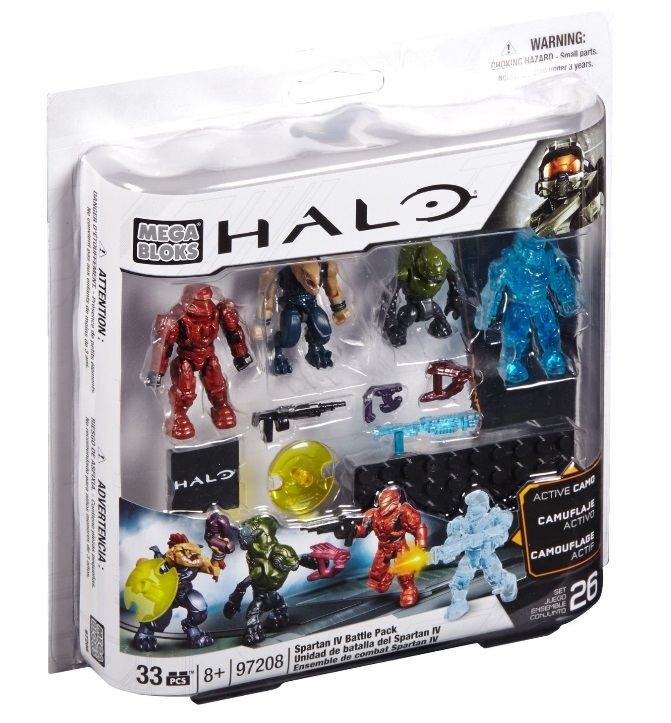 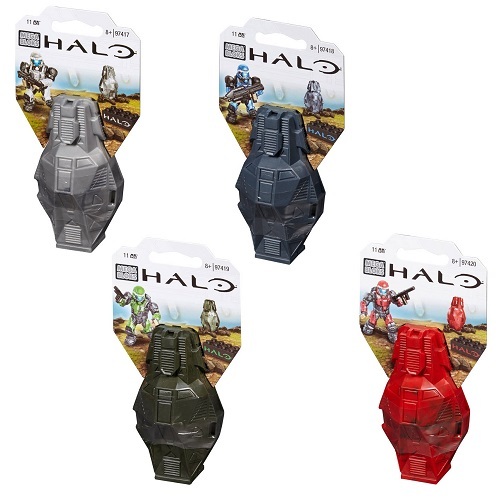 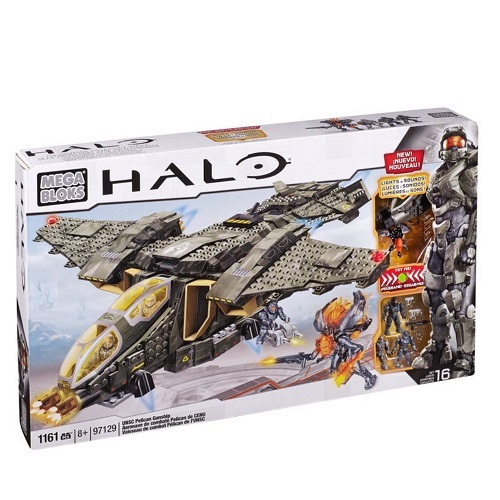 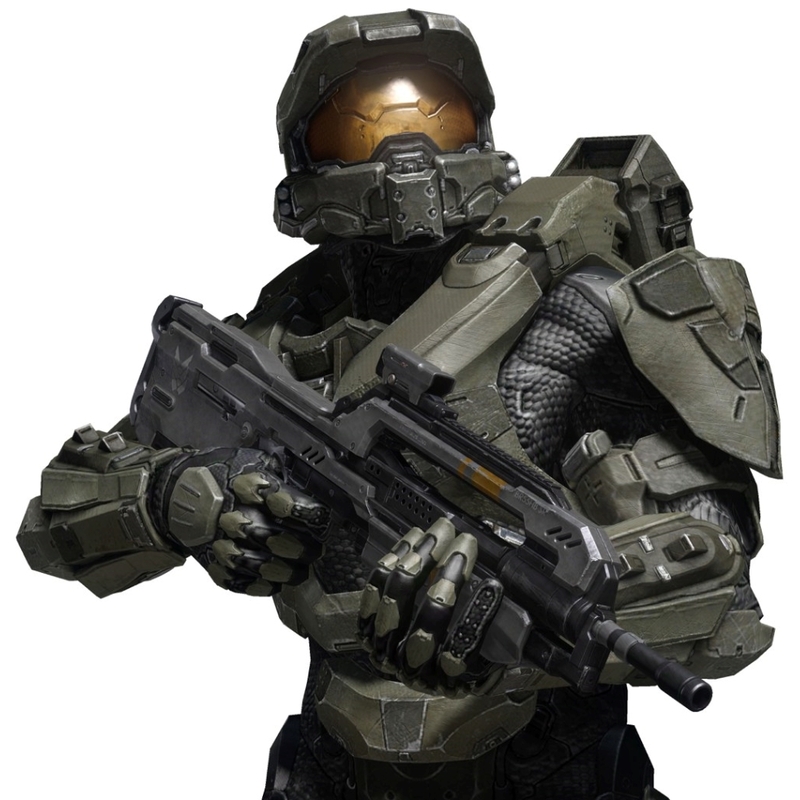 Product Description: Intel on... 2015 Halo Mega Bloks Bravo Series Factory Sealed Case of 24 Mystery Packs [Micro Mini Action Figures]! 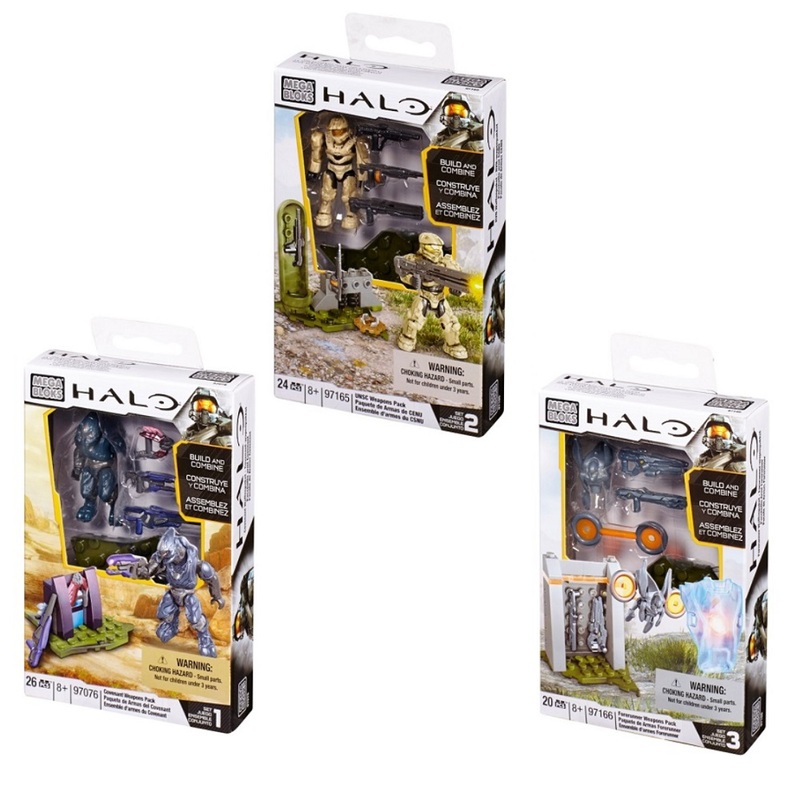 Receive one factory sealed case of the newly released Bravo Series which contains 24 Mystery Packs. 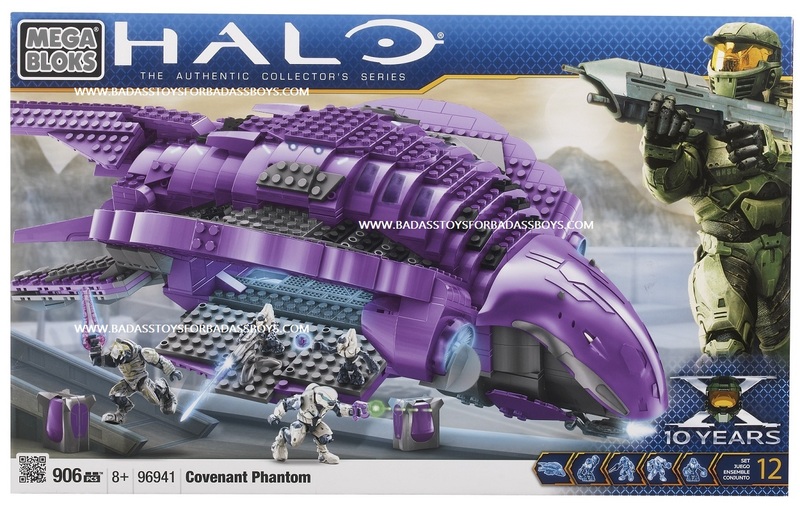 We will NOT open the case and your receipt will be attached to the outside of the case. 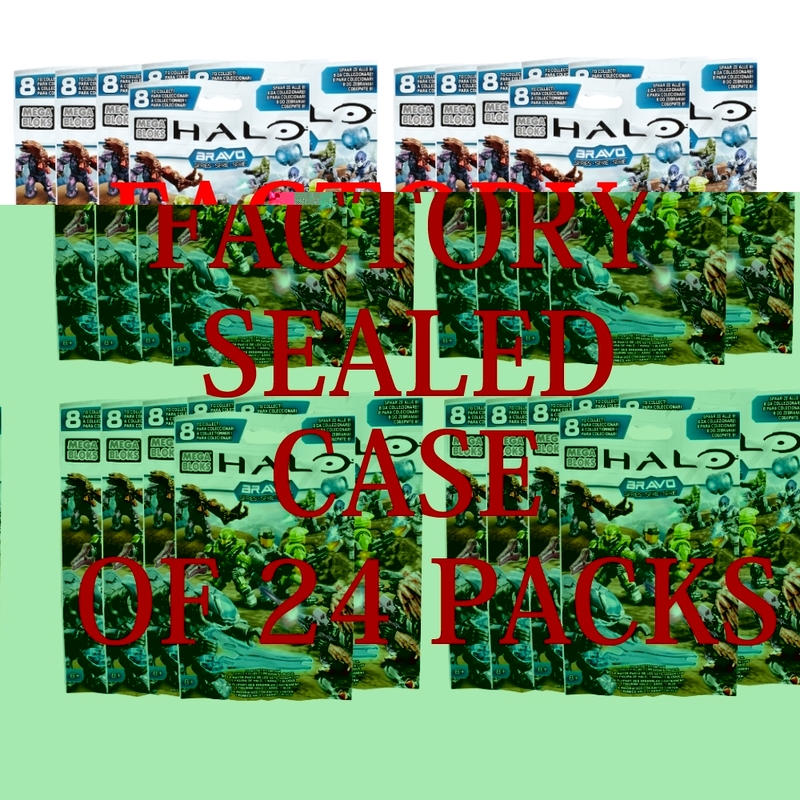 You can save yourself a tremendous amount of TIMEby purchasing this FACTORY SEALED BRAVO Series Case of 24 Mystery Packs. 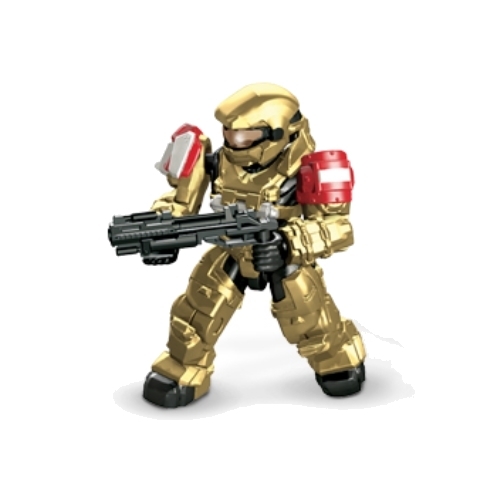 Don't delay in securing your officially licensed Mega Bloks Halo Wars 2015 Set: Bravo Series Factory Sealed Case of 24 Mystery Packs [Micro Mini Action Figures] by Mattel Brands!